Announced at E3 2013 during EA’s press conference, Star Wars: Battlefront will be launching at an unspecified date on next-gen consoles and PC. 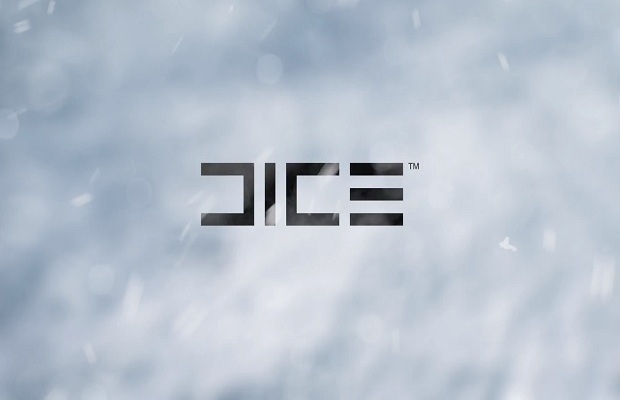 Do you think the Battlefront series is in good hands with DICE? Follow and like us on Twitter and Facebook to let us know.